A lot of great modules showed up this week so let's get into it. 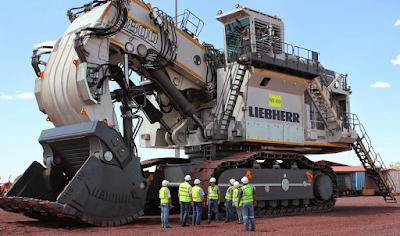 BVB dropped this monster of a module on us, a very large Roulette machine. The scale is great, and the double shooter is well done. Mindstork brings us this literallty twisted module which is really well themed and has a "new to me" lift mechanism. I've never seen a screw with the slides moving to pick up the balls. serendibite has finished his entry for the Great Ball Pit 2018 Challenge. It's a very well decorated jungle module using a very unconventional lift mechanism. It's a pair of two odd shaped, and odd timed tracks. Very cool!